Huge Savings Item! 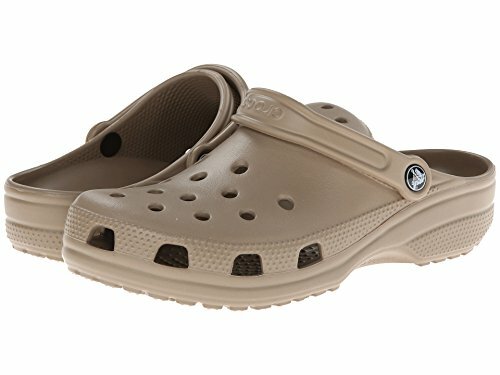 Save 12% on the Crocs Unisex Classic Clog, Khaki, 9 US Men / 11 US Women by Crocs at Mas Fashion. Hurry! Limited time offer. Offer valid only while supplies last.